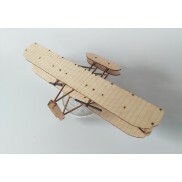 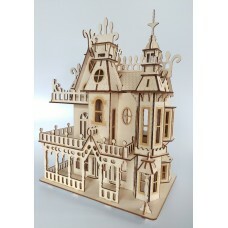 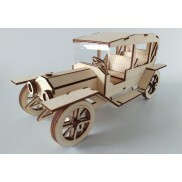 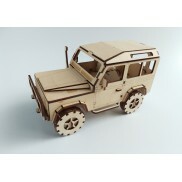 WoodenLaser Cut Dolls Houses, Castles and other buildings/structures etc DIY Assembly kits of 3D models you can easily build yourself. 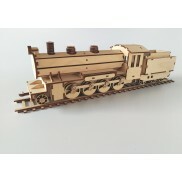 More will be added to the range on a on going basis, requests also accepted. 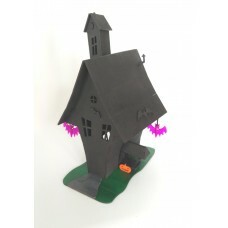 Laser cut wooden kit of a wonky shaped house in a Halloween theme, with pumpkin and bat embelis..
Laser cut wooden kit of a Victorian Bay & Gables style House, very decorative item although it i..